Today I want to share with you a super exciting news. 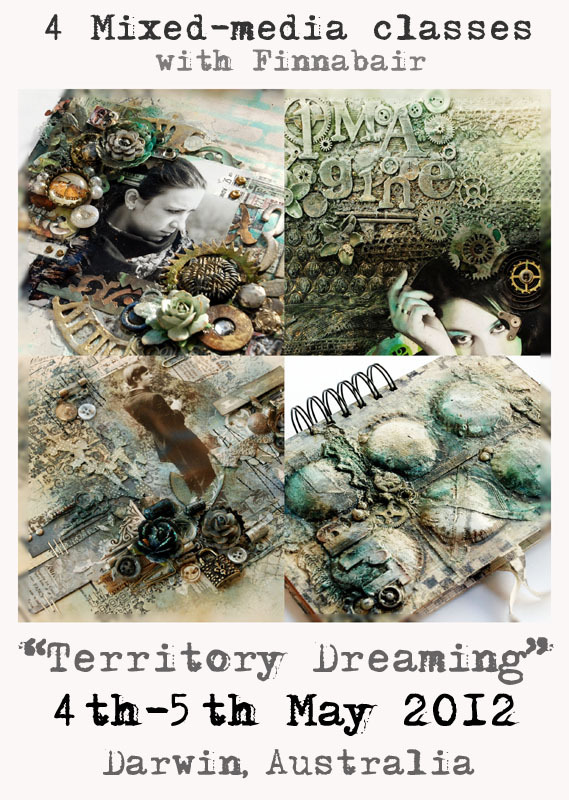 I'm coming to Australia to have classes in Perth - where I am invited by Kim from Scrappy Kapers and in Darwin, invited by Rae from Scrap Matrix:) How cool is this? 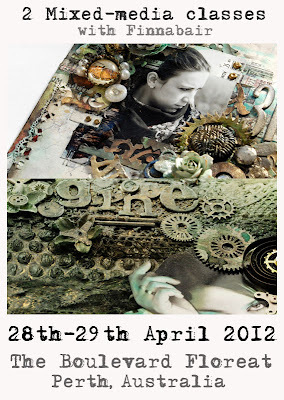 First, I will head to Perth, and I will have 2 classes on 28th-29th April 2012. You can find more details, here on Scrappy Kapers Blog. 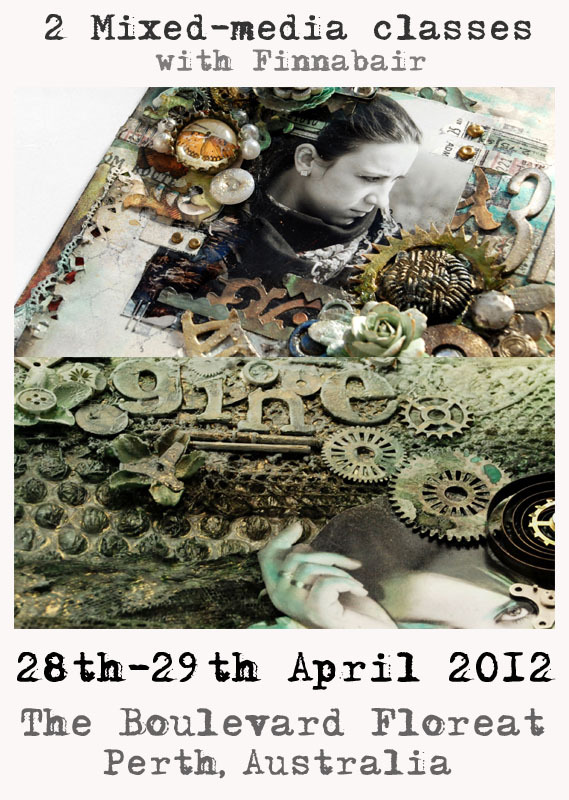 - more detailsare here, on Scrap Matrix blog. Wow! Super wiadomość, oby jak najwięcej takich :) Moje gratulacje!!! To fantastyczna wiadomosc! Bardzo Ci zazdroszcze bo to wspaniale miejsce ! Spotkania z przyjaciolmi to tez wiele emocji i zycze Ci tez ....przygod! Or in danish: godt gået. gratulacje! nie dziwię się, że otrzymałaś zaproszenie :) warsztaty u Ciebie to rewelacja. o pracach nie wspominam. FABULOUS, Congrats to you. I love your work... you are truly unique and wonderful. I've been following your blog for a while now and I love your work it is outstanding. Can't wait to attend your classes in Australia!!! Z całego serducha gratuluję i bardzo, bardzo się cieszę!!!! Congratulations! I'm praying that I can attend one of your workshops in 2012. Meanwhile please checkout my 2nd Blogoversary Giveaway of FREEBIES! Rewelacja i super termin na tą wizytę! Congratulations... you are a very talented lady... I wish to learn your system of how you do these great layouts.